Rapper Raftaar is on cloud nine these days.  His song Dhakkad from Dangal has been well received and we had also told you he dubbed a track for Mozart of Madras AR Rahman who is composing music for Anil Kapoor’s Saath. 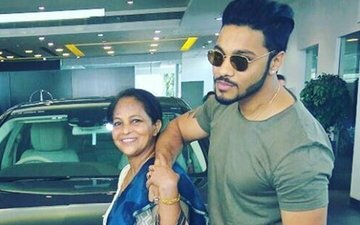 Now the rapper has brought a smile on his mother’s face by gifting her Mercedes on the occasion of Mother’s Day. 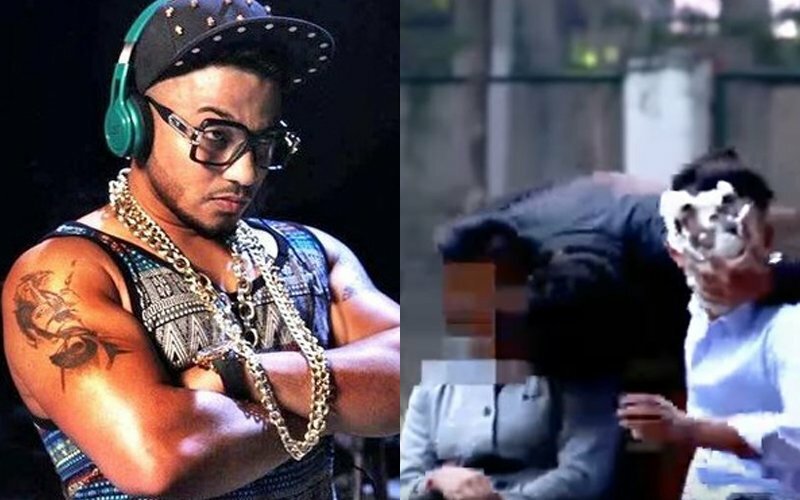 Raftaar is known for voicing his opinion and speaking his mind. 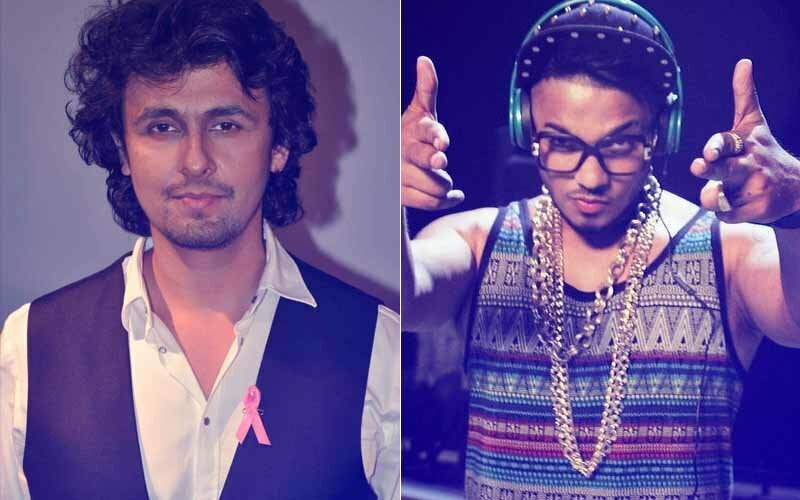 Recently the rapper took a dig at Sonu Nigam over the Azaan controversy. 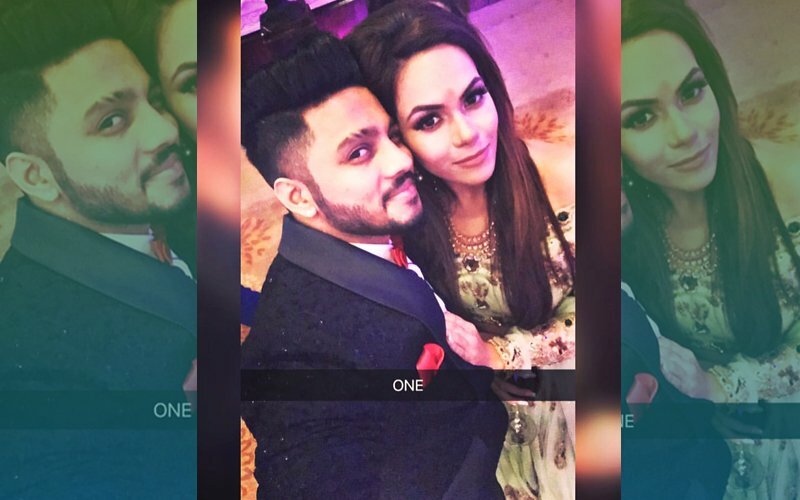 Raftaar put a story on his Instagram with posted a video, with the sound of Azaan in the background. Without mincing any words, Raftaar wrote, "Insaan azaan ki awaaz se razamand nahi. Matlab ke kalakaar ko apni kal hi pasand nahi." 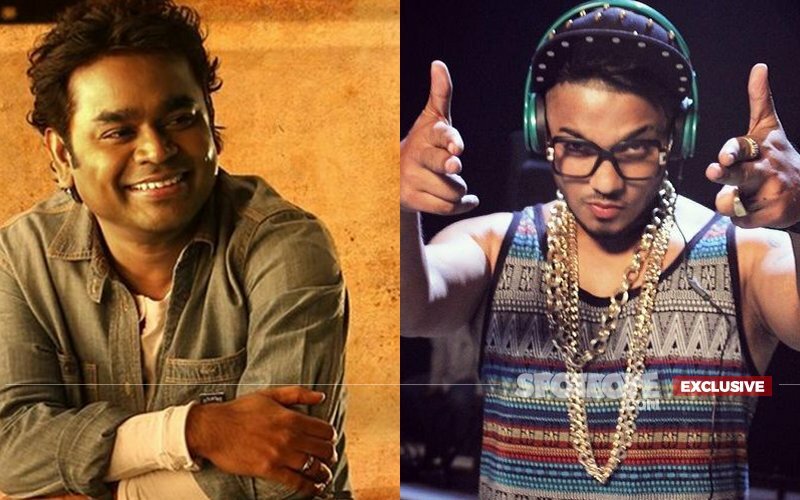 On the work front, apart from Saath, Raftaar also has dubbed a song in the second instalment of Fukrey.